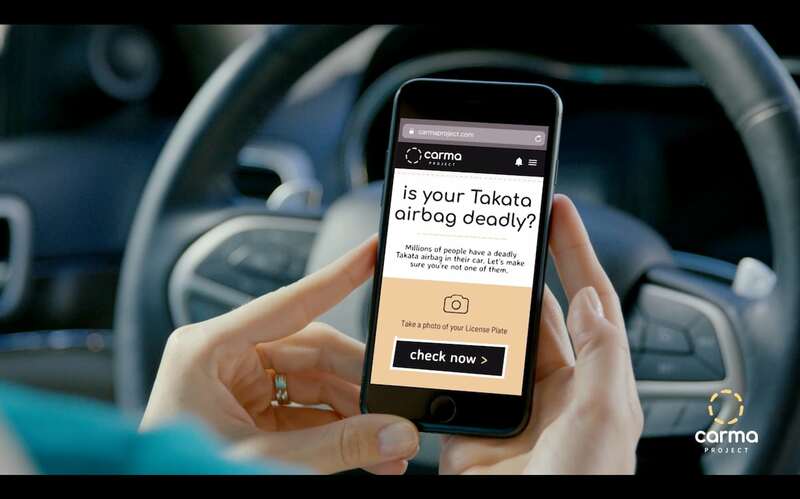 The Takata airbag recall is not only the largest safety-related service action in U.S. history, but also the longest-running recall, with the first advisories going out to vehicle owners back in 2001. It took years for industry leaders, regulators and safety experts to agree on the extent of the problem, but it is now dragging out due to a shortage of replacement inflators. The latest recall involving the Takata airbag systems was announced this past week and covers 1.7 million vehicles sold by BMW, Daimler Vans, Ferrari, Mercedes-Benz, Subaru, Tesla and Volkswagen. Subaru has the most vehicles involved in the new recall, 826,144 of its Forester, Legacy and Outback models produced from 2010 to 2014. Ferrari has the smallest number of products covered by the recall, but the total still comes to 11,176 produced during the 2014 to 2018 model-years. The new announcement comes close on the heels of a previous recall by Fiat Chrysler, Ford, Honda, Mazda and Toyota covering 3.5 million more vehicles. Motorists will receive notices from their manufacturers if they own vehicles covered by the various Takata airbag recalls. But experts warn that older vehicles may have changed hands several times, making it difficult for automakers to reach out to the latest owners. Those who wish to be sure about their own vehicles can go to a special website operated by the National Highway Traffic Safety Administration and enter their 17-digit VIN, or Vehicle Identification Number. That will also reveal whether those vehicles are subject to other recalls. The Takata safety scandal first erupted around the turn of the millennium when reports of several deaths and injuries led regulators to look closely at the Japanese supplier’s airbags. 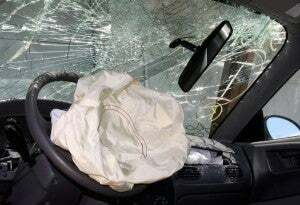 Those safety systems have been credited with saving thousands of lives over the years by blowing out bags that can cushion the impact of a crash. But the problem is that Takata’s airbags rely on an inflator made up of ammonium nitrate. Over time, that chemical can break down, especially when exposed to high heat and humidity. That is why NHTSA initially focused just on vehicles sold in warm, wet regions such as Southern Florida. And, even now, it is prioritizing the rollout of replacements based on the age of a vehicle and, in some cases, where it is being operated. But, by early 2020, federal regulators plan to have all vehicles using Takata’s ammonium nitrate inflators covered by a recall. The slow roll-out of the recall has also been due to the sheer size of the problem. Takata has struggled to come up with enough replacement parts, a crisis compounded by its June 2017 bankruptcy. Its assets were purchased by Chinese-owned Key Safety Systems which has put a priority on increasing production of replacement parts. Other suppliers have been supplementing that supply. At the end of December, ahead of the two new Takata airbag recalls, NHTSA reports that 50.36 million inflators had been replaced, leaving another 27.2 million more to go. In some cases, multiple inflators must be replaced in an individual vehicle, so the total number of cars, trucks and crossovers is somewhat less. In all, 37 million vehicles were covered by the recalls announced through the end of 2018. Nineteen manufacturers have so far recalled vehicles to replace defective Takata airbags. This entry was posted on Tuesday, February 12th, 2019 at and is filed under Asia Pacific, Automakers, Automobiles, Business, Executives, Markets, Minivans, Personalities, Pickups, Recalls, Safety, Sedans, U.S./North America. You can follow any responses to this entry through the RSS 2.0 feed. Both comments and pings are currently closed.